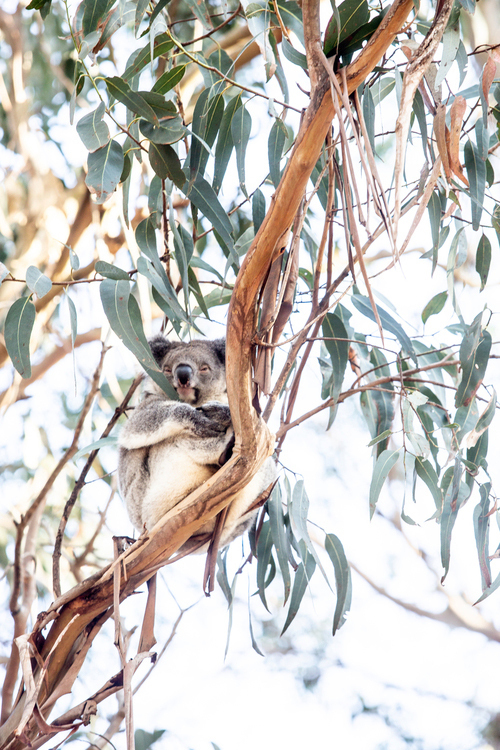 This photo stirs a softer visual of Australia. This shot captures the nurturing nature of the mother kangaroo and her young. It brings such peace and a sense of calm to any space. Everyone has room for this size. Professional framing is recommended. 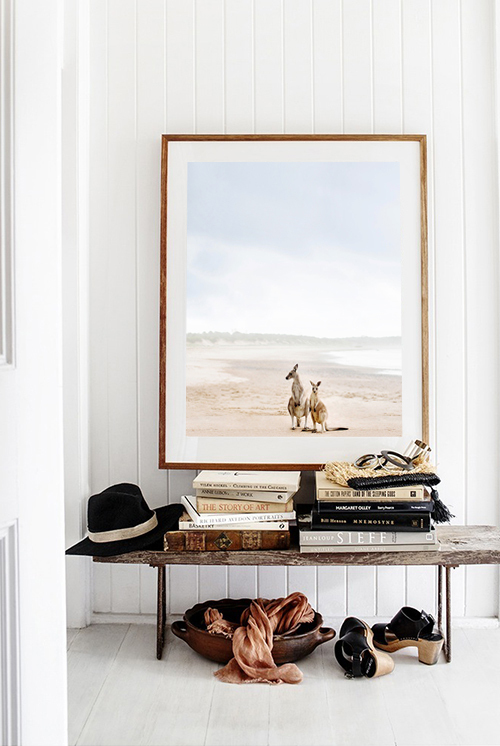 Just wanted to let you know I received my two prints; the small and large Kangaroos on the beach. I am thrilled. Thank you. Yesterday I took them to a wonderful reputable framer, and will be excited on their return. The large photo will hang in my “boathouse” close to Bronte Beach, the other to my niece in New York. She has just moved into a new apartment and I’m guessing this little treasure will be a special memory of home. I couldn't resist adding this new print to my collection of Kara's work. 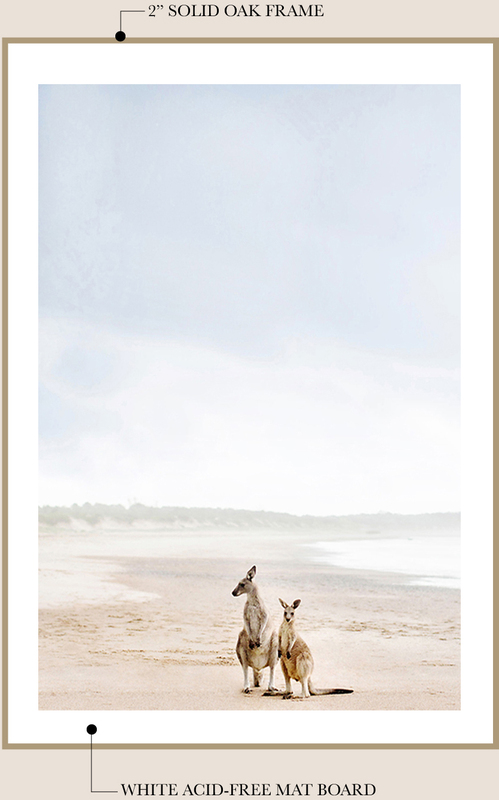 The simple juxtaposition of kangaroos on a deserted beach, almost as if they are visiting for the day for a picnic or a romp in the water. Too adorable. "Ok, take our picture if you must, but hurry along as we have things to do..." Simply makes me smile.